Great Lincoln, NE Storage Options! 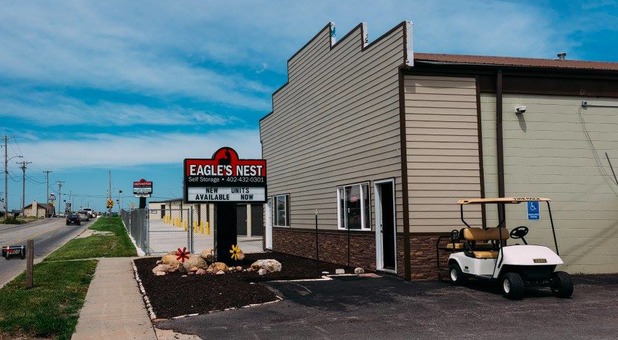 Eagle’s Nest Self Storage offers two storage facilities in Lincoln, NE to meet the various storage needs of Lincoln and the surrounding communities. 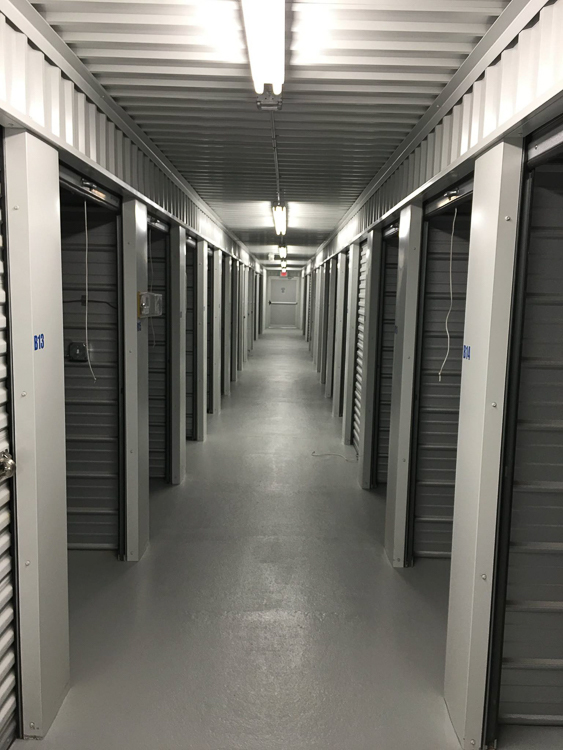 Our facilities are the perfect solution for nearly any storage problems, whether you need a place to store business documents and inventory or the contents of your home to help you through your move. Whichever of our facilities you choose to use, you’ll be treated with respect and customer care that you deserve. We’re determined to help each of our customers find the solution that works best for them. Check out the facility nearest you to learn more about what we have to offer. Contact us today with your questions or to get started right away!